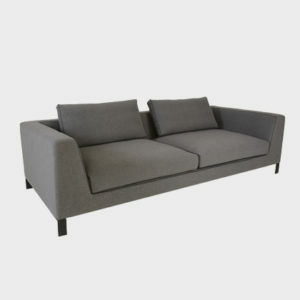 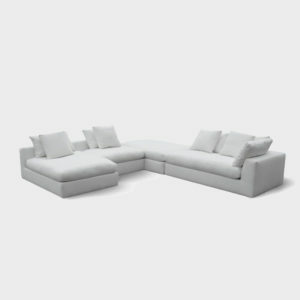 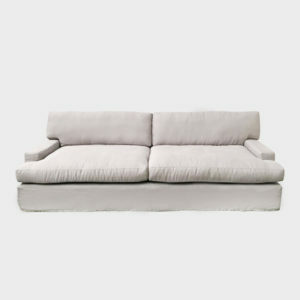 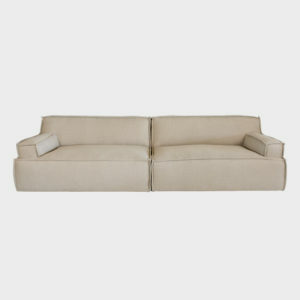 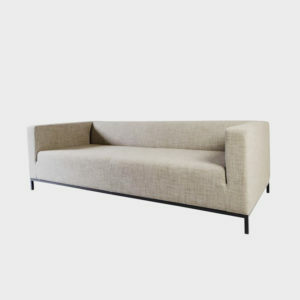 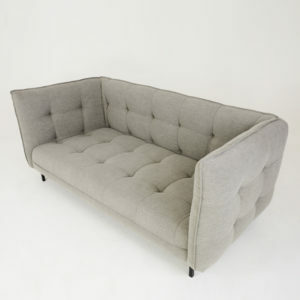 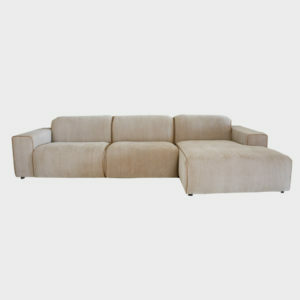 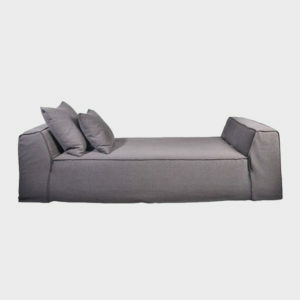 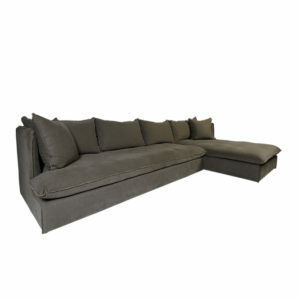 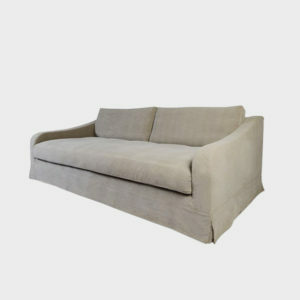 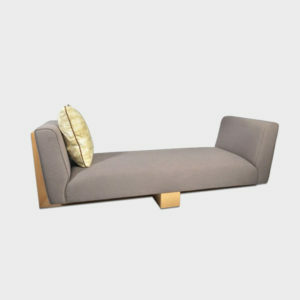 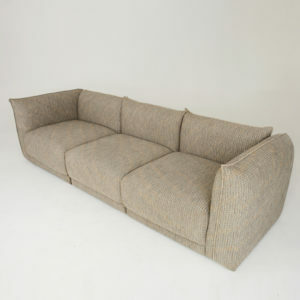 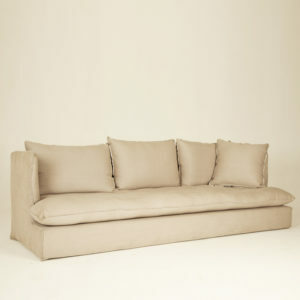 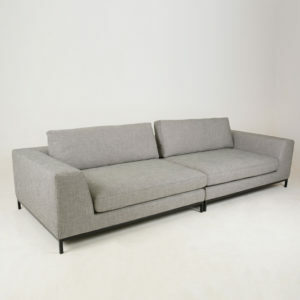 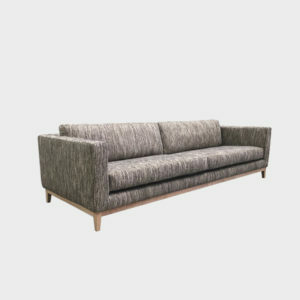 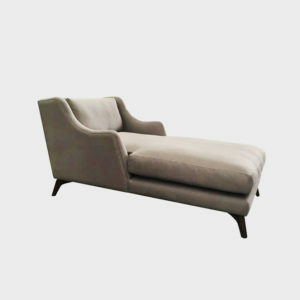 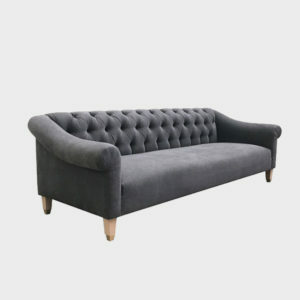 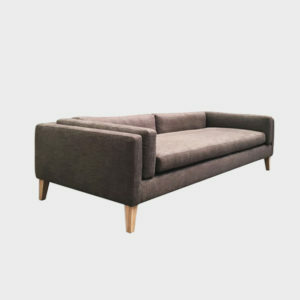 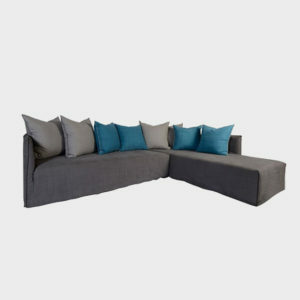 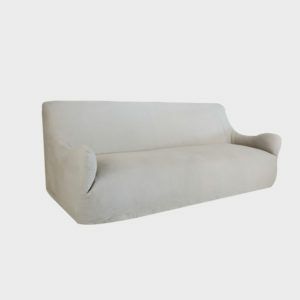 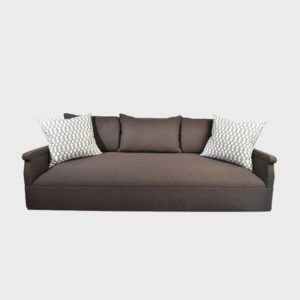 Browse our collection of meticulously crafted sofas and daybeds ranging from various luxurious fabrics. 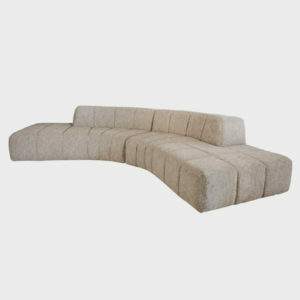 If you don’t see something that you like speak to us about having one custom made for you. 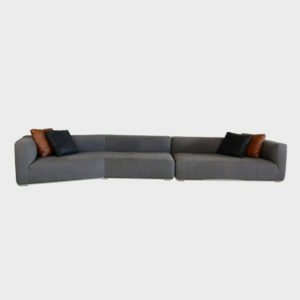 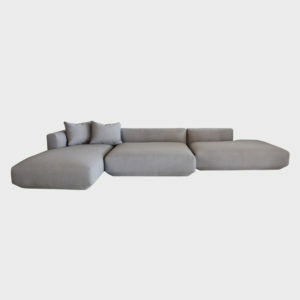 Available through our Cape Town and Johannesburg showrooms.